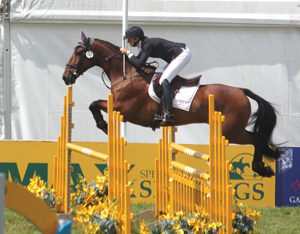 Producing an event horse to the top level takes many years of hard work and patience. They often take longer to produce than we would hope, and this coupled with freak weather conditions makes planning a season harder and harder! 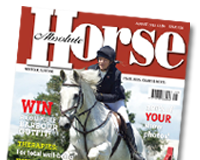 Check out the October edition to read Sharon’s latest instalment on how to move your horse up through the eventing levels.